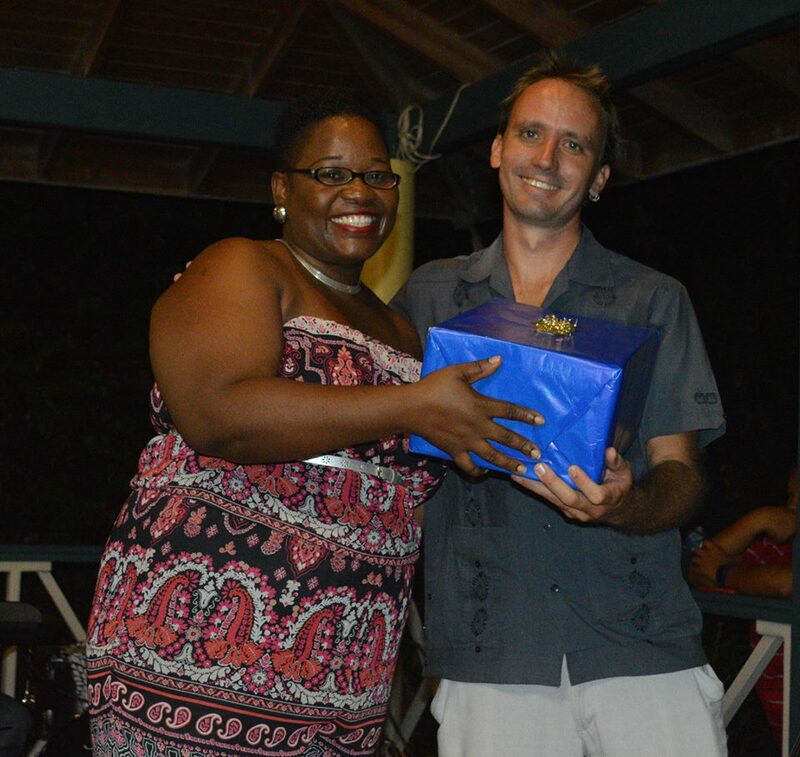 The Department of Youth Affairs and Sports on Saturday, June 18, 2016 hosted a farewell event for music teacher Cris van Beuren. 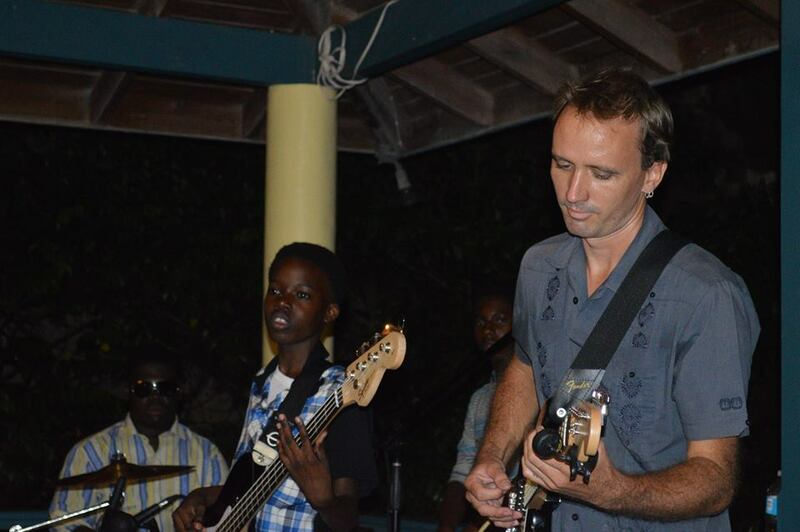 Van Beuren is the third teacher to come to the island as part of the Montserrat Foundation Music Programme, which was started by the late Sir George Martin. The teacher ends a two-year stint on the island in early July. During his time here, van Beuren continued the work of previous teachers with the three sections of the national youth choirs. Two outstanding shows were held earlier this year to showcase the choirs. Vision of Love featured the teen and adult choirs while Dung in a de Market featured the junior choir. The teacher also created a band Re-Beat, which only uses recycled materials to make music. Re-Beat has performed at the St Patrick’s Festival and other national and community events. Youth Officer Loni Howe said unfortunately Cris will not be on island to see the completion of one of his most challenging projects, which was to have the choirs rerecord hit songs produced at Air Studios in the early 80s. The recording is now being finalised in the UK before its release later this year. Throughout the evening colleagues, parents and students shared their gratitude for the work Cris did on island to encourage music appreciation. Hon. Minister of Education Delmaude Ryan singled out his work with the creation of Re-Beat as an example of the ways he showed that the island can use what they already possess to their best advantage. She wished him well in his future endeavours. Cris shared that he was very pleased with the work that the children put into all of the performances. 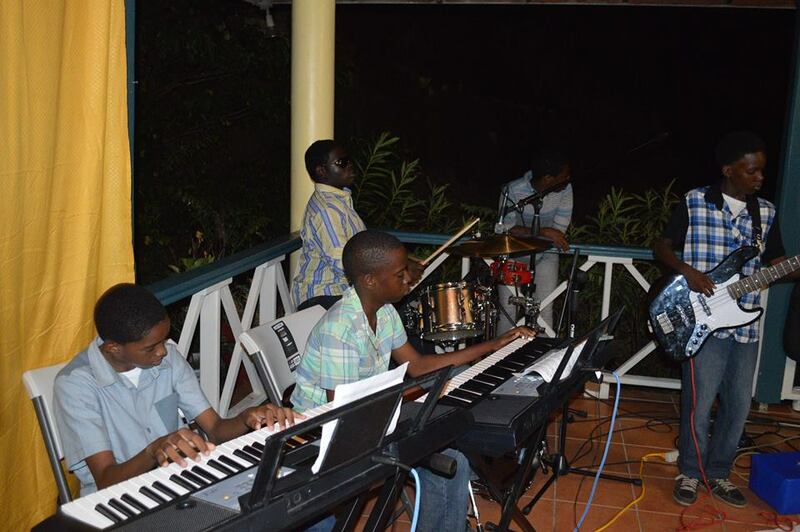 He also was proud to play alongside Pulse, a new band which he formed at the secondary school. Pulse provided music throughout the party. Lead singer Nia Golden sang two of her original songs. 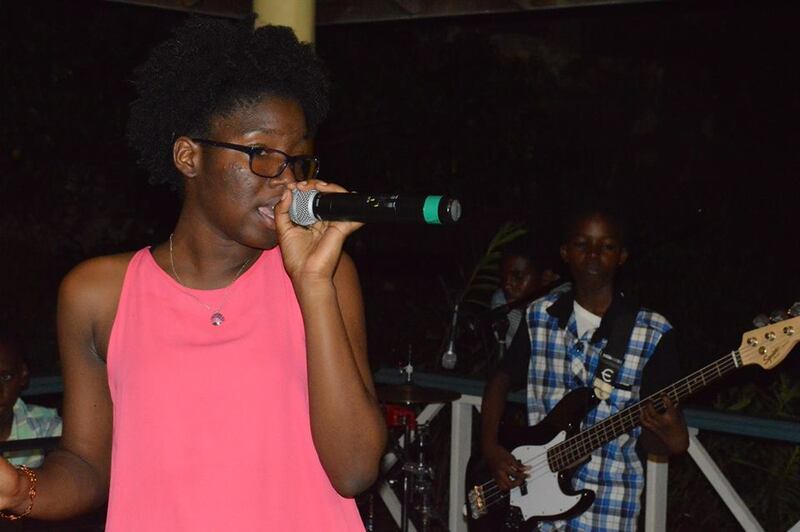 The band members including Joshua Golden on bass, Delroy Joseph Jr on drums, Enver Browne and Silford Moore on keyboards accompanied her on a range of songs including reggae, Motown oldies and current pop hits. 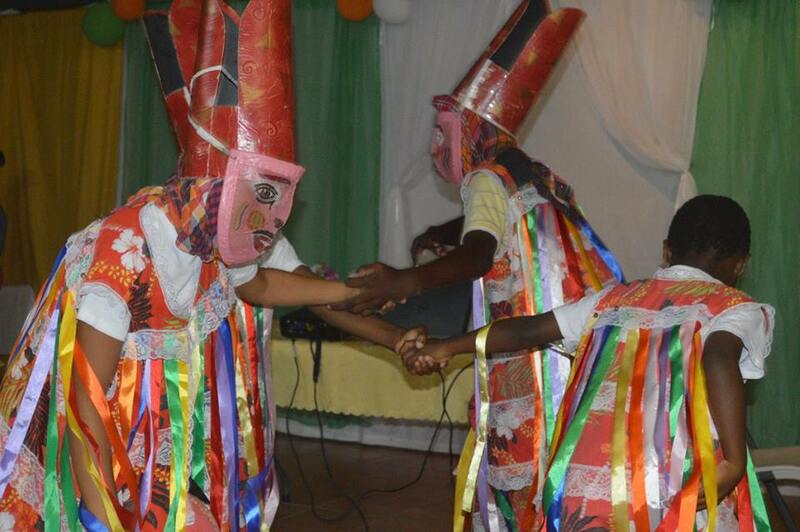 Other entertainment throughout the night was provided by the St John Masquerade and the adult national choir.